Facing A Flood? Got a Wet Carpet? We Can Fix That. 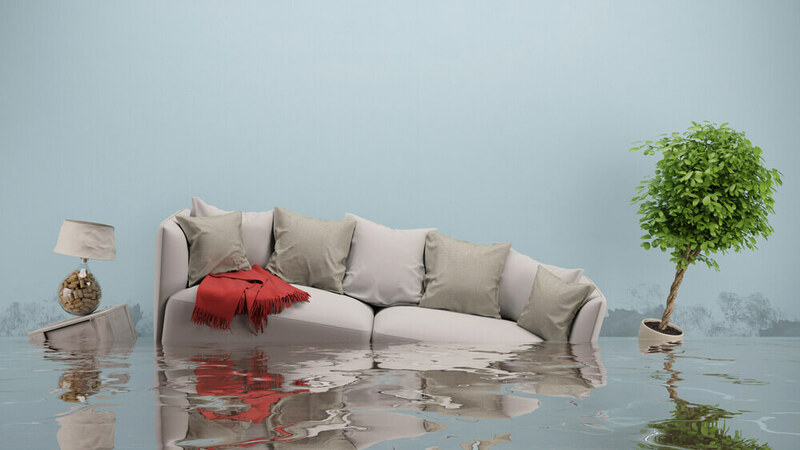 Unexpected water damage situations can happen to anyone, anywhere. All it takes is a leaky pipe or a bad rainstorm to do major water damage to your carpets and the floor underneath. Luckily, at Clean Living Chem-Dry, we’ve seen it all and we’re prepared to handle almost any water or flooding issues. 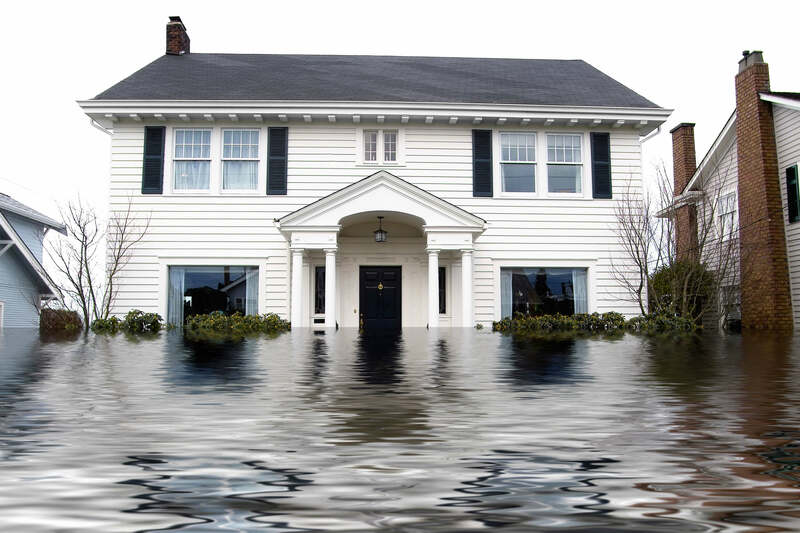 Our technicians in Marin County are highly-trained and experienced in water damage restoration and flood repair. If you find yourself facing these problems, act fast before the problem escalates and call our professionals! We’ll handle the problem quickly and effectively. Time is of the essence when it comes to water damage restoration. When water is allowed to sit in your home, it can seriously damage your ceilings, floors, walls, and furnishings. It’s widely accepted that any water or flood damage to your home or business must be addressed within 48-72 hours before mold growth begins. 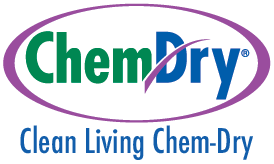 Our professionals at Clean Living Chem-Dry can stop a problem from turning into a disaster. If you’re suffering from a water problem or need a flood water extraction service in San Rafael, Novato, Mill Valley, Larkspur, Tiburon, Sausalito, Corte Madera or Kentfield, don’t wait! Contact us today for a timely response for all your flood water extraction needs. Did you know that excessive moisture in your carpets or flooring can lead to other issues? These further-down-the-road problems include cracks in foundations and damage to structural supports, a drop in your homes air quality, the growth of bacteria and mold. These can result in other expensive repairs to your floor, carpet or other possessions. Let us inspect and detect the source of the problem and discuss your options and the best solution for your situation. We will ensure that your family and your home are taken care of. We go to extensive lengths to find the most complete solutions for restoring water damaged surfaces, so you can get back to enjoying your safe and healthy home sooner. Clean Living Chem-Dry realizes that water damage caused by a flood can be a traumatic experience for customers. We also understand that quick and trustworthy water damage restoration businesses can be difficult to find. That’s why our trained technicians will give you a complete explanation of every step of the process before the work actually begins. Call us to find out how we can help. Our water damage restoration services in San Rafael, Novato, Mill Valley, Larkspur, Tiburon, Sausalito, Corte Madera, and Kentfield can help restore what would otherwise be a lost cause. We will respond as fast as we can because we know every second counts!